Suspect also named after police find him blocks from body found on sidewalk early Monday. 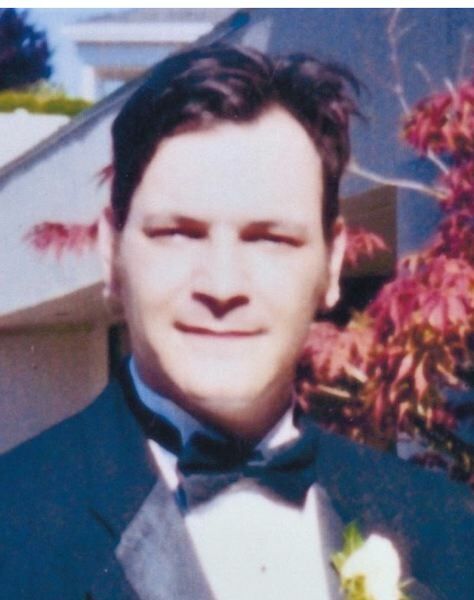 Police have identified the victim in an early Monday killing in downtown Portland. The victim has been identified as Paul S. Mears, 49. 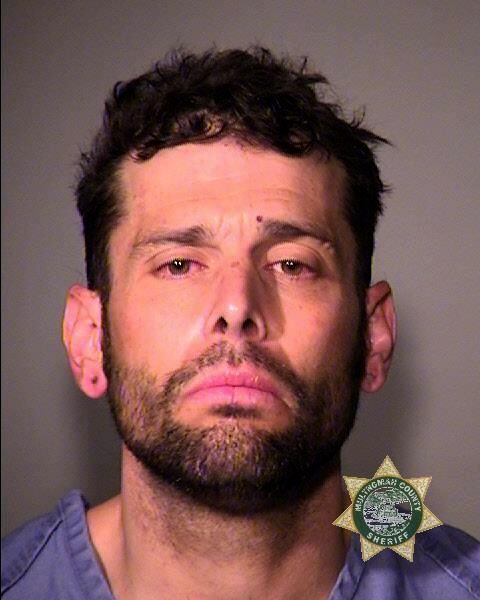 The suspect, Daniel Paul Connor, is lodged in the Multnomah County Detention Center on one count of murder and one count of unlawful use of a weapon. Police said officers responded to the report of an assault near Southwest Broadway and Alder Street at 12:31 a.m. on April 8, where they found a man unconscious and heavily bleeding. He was pronounced dead at the scene. Officers detained one person several blocks away and said they don't believe there is any danger to the public.